A 6 week program that includes 2 or 3 group training classes per week. Our mums are provided with 6 weeks worth of food options. Eat healthy, do our training, the results will come. It’s more than a coffee at our Fitness Mothers Group. Surround yourself with like minded mums while gaining your pre baby body back. Baby Boot Camp (BBC) is a 6 week program to jump start your weight loss, strengthen your abs, increase your energy and improve your days. Shock your family and friends with how quick your body bounces back. It’s more than a coffee at our Fitness Mothers Group. Surround yourself with like minded mums while gaining your pre baby body back. We know you love your bubs, so bring them to class! Each Baby Boot Camp training class offers a child minding service and the best bit is you can see your babies whilst training. Classes are Monday, Wednesday & Friday @ 9.30am and run for one hour in duration. Baby Boot Camp postnatal fitness classes are designed specifically to help mums get fit at a time in their life when they need it the most; under careful supervision by MissFit’s female personal trainers who are all mums themselves. You can sign up to BBC within 6 weeks of having a natural birth and 8 weeks after having a c-section, provided you are feeling well enough to get back into fitness. However we take mums anytime after having bubs so whether your 6 weeks, 3 months, 6 months, 9 months down the track just get started when you’re ready. Every class will be different with an emphasis on the following activities: fast paced walking or jogging with the prams, abdominal re-strengthening to improve your core, body weight training and resistance training to regain strength and improve posture, circuits and boxing to increase cardiovascular endurance and flexibility training. At times we also incorporate the babies into our exercise drills too which is loads of fun. 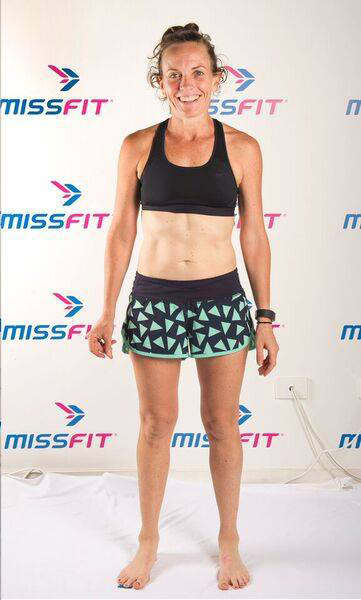 I joined MissFit in January 2014 when my son, turned 6 weeks old. Exercise for me has been a daily part of my life for as long as I can remember. Before joining MissFit, I came from a running/triathlon background but with a newborn in tow, injury and a partner who works away a lot, training had to become time efficient and allow a newborn in tow! 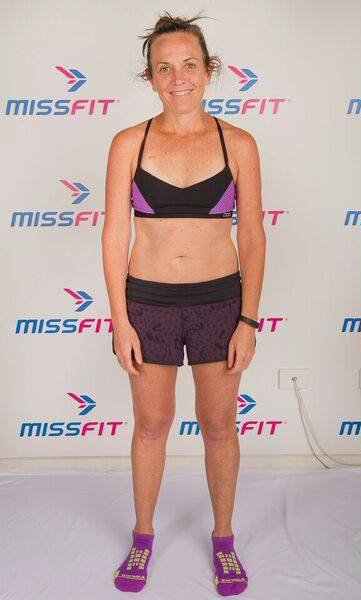 Then I discovered MissFit. Exercise for me has to be fun and social as well as challenging. MissFit ticked all of those boxes for me with the added bonus of being able to take Pete and more importantly it was time efficient.